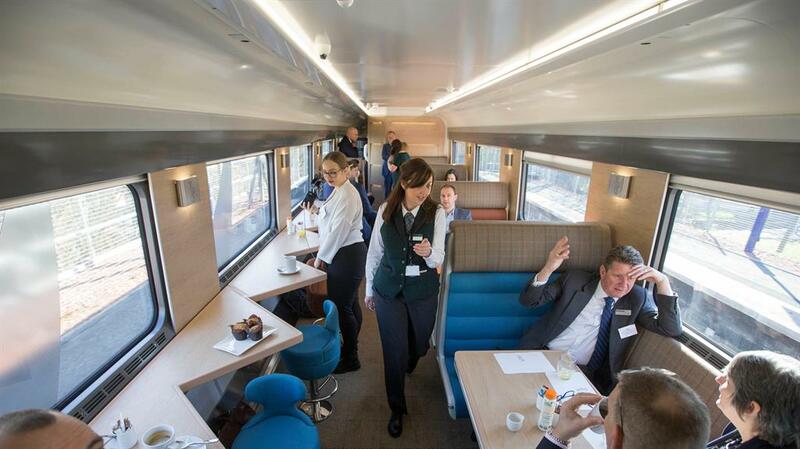 THE world’s first sleeper train with double beds made its maiden outing with passengers on the short hop between Glasgow and Edinburgh. 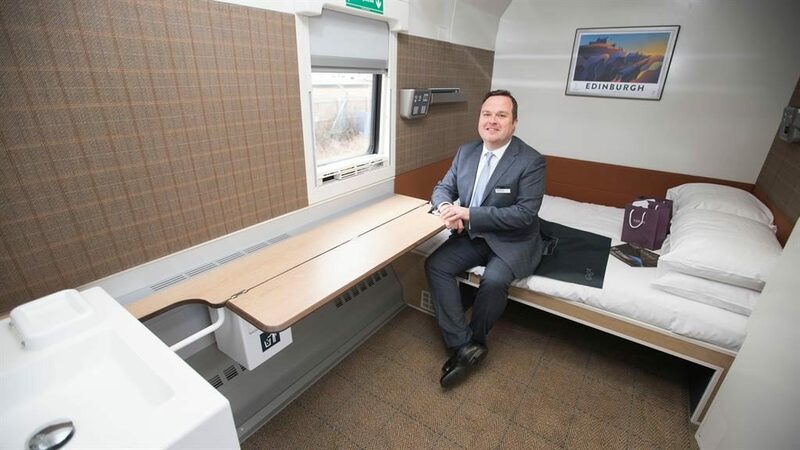 The Caledonian Sleeper has en-suite bathrooms, reclining seats, hotel-style key cards and wifi. 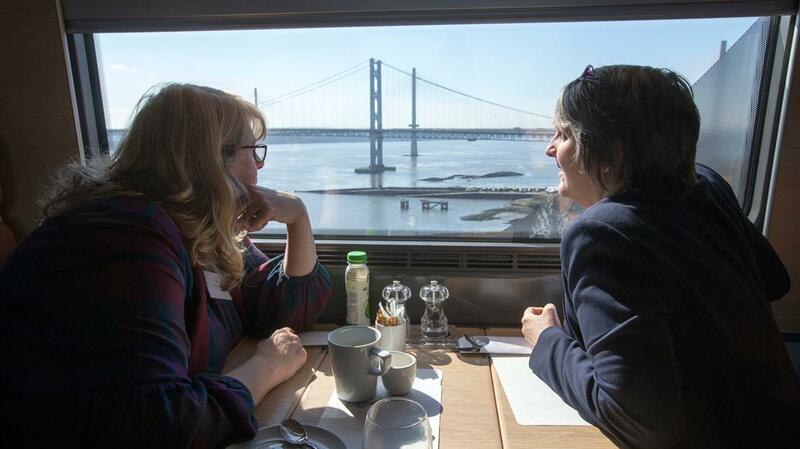 It is part of a £150milllion fleet which will run between London and Scotland from next month. Some 75 carriages will replace rolling stock built in the 1980s on the overnight routes, with the operator Serco charging prices ranging from £45 for seats to £300 for a superior double room.